Twenty-eight days can change everything. 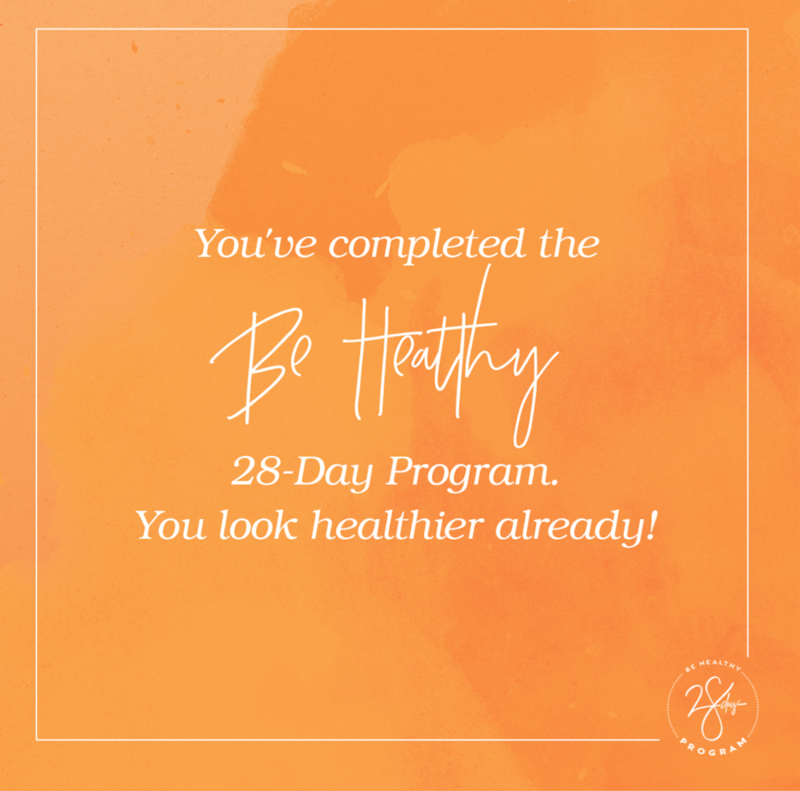 I am thrilled that you are joining me for the next 28 Days. Together we will support one another and check in each day. Come here everyday for a NEW TIP or story! I hope to inspire you to succeed! Each day there will be a helpful tip to inspire you on this journey! Sticking with a program that changes your entire lifestyle can be tough. There will be ups and downs and days when you just aren’t feeling it, and that’s okay. Even if you slip up once or twice, never quit. Because living well isn’t a fad—it’s a lifestyle, and you’re in it for the long haul. 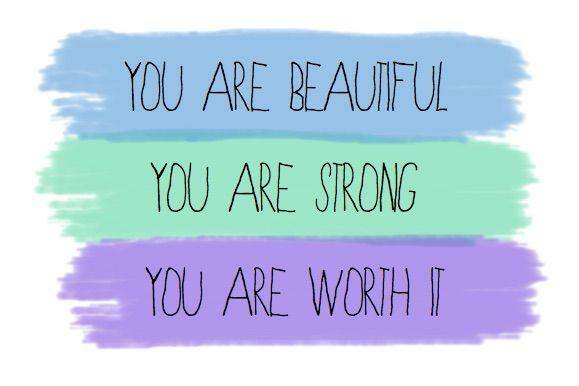 Always remember that you are worth it. Have you ever wondered why you’re encouraged to take a deep breath when you’re overwhelmed? It’s because stress and anxiety relief begins with breathing. Try a few minutes a day of deep, focused abdominal breathing can be used to help leave your body relaxed, calm, and focused. Whether it’s part of a yoga practice, guided meditation, or just taking five minutes a few times a day to close your eyes, breath, and slow down your mind, controlled breathing can help you achieve stress relief. Remember your goals and take one day at a time! Sometimes you just need to shake up your shake routine. To help with this, check out three of our favorite shake recipes. The only instructions for these are to blend all ingredients together and enjoy. Easy! Add ice for a cold shake, or add more or less of anything—whatever fits your tastes. Abs: crunches, bicycles, v-ups, plank jacks Once you’ve chosen your exercises, set a timer for 20–30 minutes. Do 10–20 reps of each exercise before moving on. Get through as many rounds as possible before your timer goes off, and add weights if you have them for a more challenging workout. Happy sweating! If you’re having a hard time getting all of your water every day, think green. Try adding some colour (and some flavour) and make it a treat. Combine ½-¾ gallon of fresh water, 2-3 thinly sliced lemons, 1 sliced cucumber, and 10-15 mint leaves in a pitcher. Let the ingredients steep for a couple hours and then enjoy. Discard the remainder after 24 hours. Combine ½ gallon of fresh water, 1 wedged lime, 1 sliced cucumber, 2 inches fresh, peeled ginger root, and 10 mint leaves in a pitcher. Let the ingredients steep for a couple hours and then enjoy. Discard the remainder after 24 hours. Combine ½ gallon of fresh water 1 peeled and sliced kiwi, 4 hulled and sliced strawberries, and 10 mint leaves in a pitcher. Let the ingredients steep for a couple hours and then enjoy. Discard the remainder after 24 hours. Keep drinking that delicious water all day long!! Happy Friday!! Keep on tracking!! It takes a complete nutritional foundation to build your best self, and that’s where supplements come in. But have you ever wondered why you’re supposed to take USANA supplements in the morning and again at night? It’s because as nutrients are absorbed, used, stored or naturally flushed, levels in your body can vary. Taking your vitamins as directed—day and night—helps keep nutrients at more consistently optimal levels. 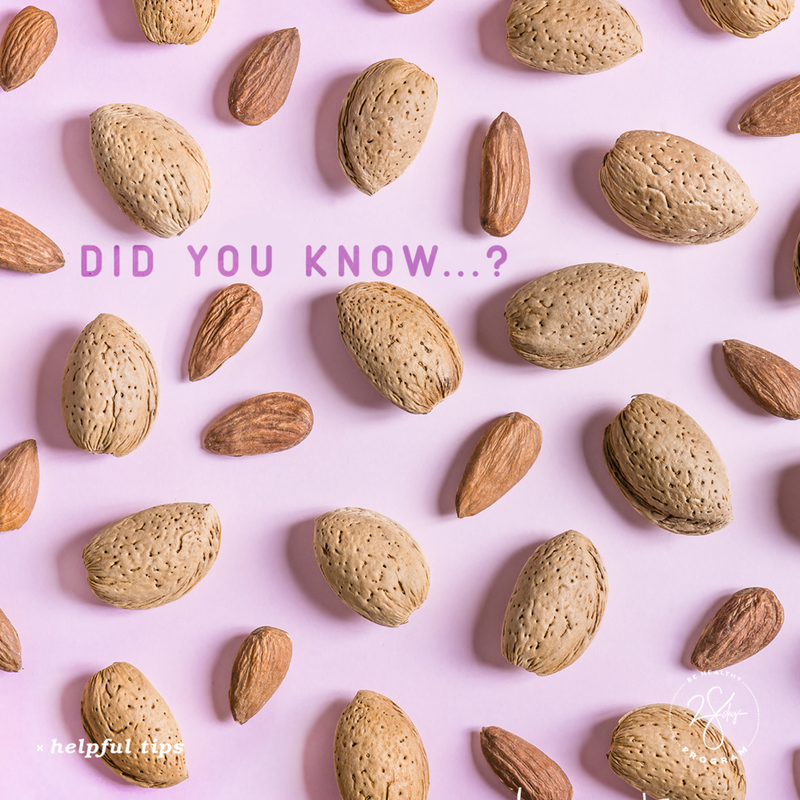 Snacking between meals can keep you from getting too hungry and help you maintain a more consistent energy level throughout the day. Incorporate more whole foods into your diet and try these delicious and quick snacks. Always remember a protein + carb to keep you full. Always set accomplishable goals, but don’t be afraid to be ambitious. You can do whatever you put your mind to—as long as you’re willing work for it. Remember the end goal during the next few weeks. You are creating a healthy lifestyle and a healthy future! So glad you are on this journey with me!! There is not much we can do about Mother Nature, but we can take care of ourselves by reading a good book and sitting by the fire on days like these. How do you de-stress? Remember to fuel your bodies all day long. Remember the fire needs fuel, protein and healthy carbohydrates. If you are travelling stay safe out there! Happy Tuesday! Today's message is about smart snacking. I know we all love to snack. It might seem a little backward, but adding weights to your workout routine can actually help you shed stubborn pounds. And that’s just one of the benefits. Adding some moderate strength training may help increase bone density, maintain a positive muscle mass, and you’ll actually see results faster than with cardio alone. And, if you don’t have access to dumbbells, the great thing is the world is your gym. You can use the cans and jars in your pantry, old milk jugs filled with water, or even your kids. The options are limitless. Staying hydrated is pretty important. In fact, nearly every part of your body is dependent on water. Water helps break down nutrients you consume and carries them to your cells and flushes toxins out of your body, among other things. 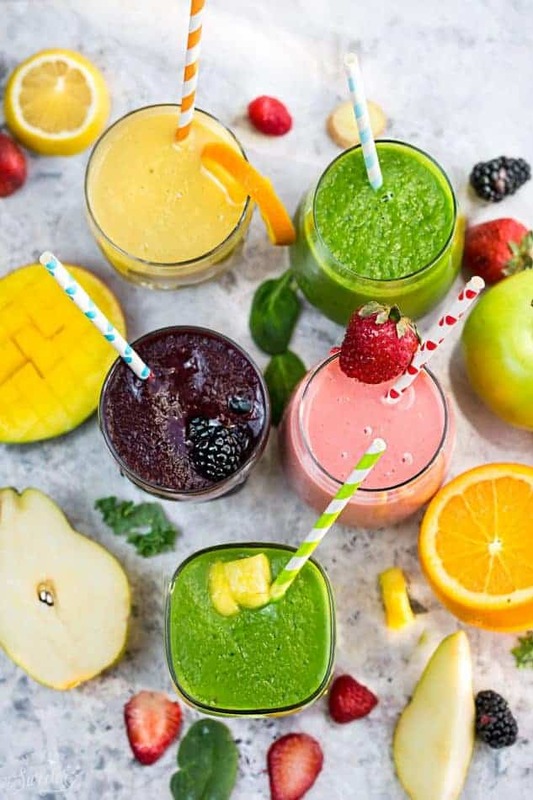 While it’s typically recommended that adults consume between two and three litres of total water each day (from foods and beverages), that might vary based on your level of activity. Just make sure to drink enough that you rarely feel thirsty. What do you do to make sure you’re drinking enough water every day? How many of you reached for your water bottle without thinking about it after reading this? We all know the way we feel when awake depends in part on how we sleep. But it’s more than that. Your body does more than physically recover when you sleep. Quality sleep is also linked to healthy mental and emotional well-being. Make sure you’re getting enough sleep because that quality sleep can help protect your mental health, physical health, and overall quality of life. Preparing your meals in advance can be a healthy-eating lifesaver. It takes time and planning to eat healthy all week. And while making a week’s worth of meals and snacks can help you curb any potential mid-week snack cravings, eating the same thing every day can get boring. Try separating a baking sheet into three compartments using aluminium foil and use different flavourings or marinades to cook a variety of proteins or veggies at the same time. What do you think is the best low-glycemic side dish? Sometimes we need to be reminded that we’re good enough and that we deserve the best in life. You are, and you do. 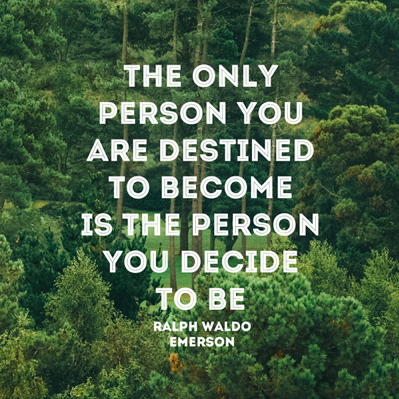 And you’re capable of becoming who you want to be. Don’t shy away from the challenges that can—and will—arise. Persevere! You can do this and think of how that will feel! Reduce daily stress by having a mindset of abundance and gratitude. Make a habit of keeping track of what you’re grateful for in a gratitude journal or list. Write down five things you're grateful for in your tracker today! One of my favourite detox tips is to start the day with a warm lemon water. Simply squeeze about a quarter of a fresh lemon in the bottom of a mug and add hot water. You can also add a slice of fresh ginger, which is excellent for digestion. Try it this morning! It will soon become a habit! It may not seem like it because lots of people do it for stress relief and mental relaxation, but yoga can also be a great natural energy booster. Performing active poses can help stimulate blood flow throughout your body, which will help fight fatigue and combat the effects of sitting for long periods of time. So rather than reaching for that 2:00 p.m. cup of coffee or tea, try a yoga pose. If you ever feel your mood or concentration taking a turn for the worst, you might just need a drink … of water. Studies have found that even mild dehydration can have a negative effect on your mood, energy levels, and mental function. This is particularly true for young women. While how much water you need every day varies based on activity level, it’s typically recommended that adults consume between two and three litres of water each day (from foods and beverages). A good rule of thumb is to just make sure to drink enough that you rarely feel thirsty. When you’re thinking about developing and adopting a lifestyle that is focused on overall health, don’t skimp on your sleep. Some studies suggest that sleep loss can affect your metabolism, increasing hunger and potentially increasing fat storage. Make sure you’re getting enough sleep if you’re serious about maintaining or losing weight. There’s nothing worse than feeling like you’re eating the exact same thing every single day, so take your weekly meal prep to the next level by adding some variety with low-glycemic sides. Pairing your main dish and veggies with high-fiber grains—such as quinoa or barley—can help mix up your menu. They complement nearly everything, and it only takes a few minutes to prepare enough for the entire week. Today's subject hits home for me....I always seem to eat too fast! Want a quick tip on how to not overeat? SLOW DOWN. Take time to sit down and enjoy your meals when you can. Chew food slowly. Taste everything. Look at your food instead of your phone or the TV. Eliminating distractions so you focus on your food can help you recognize when you’re full so you don’t overeat. When you’re putting together your meals, another thing to keep in mind is how long your ingredients and dishes will last. 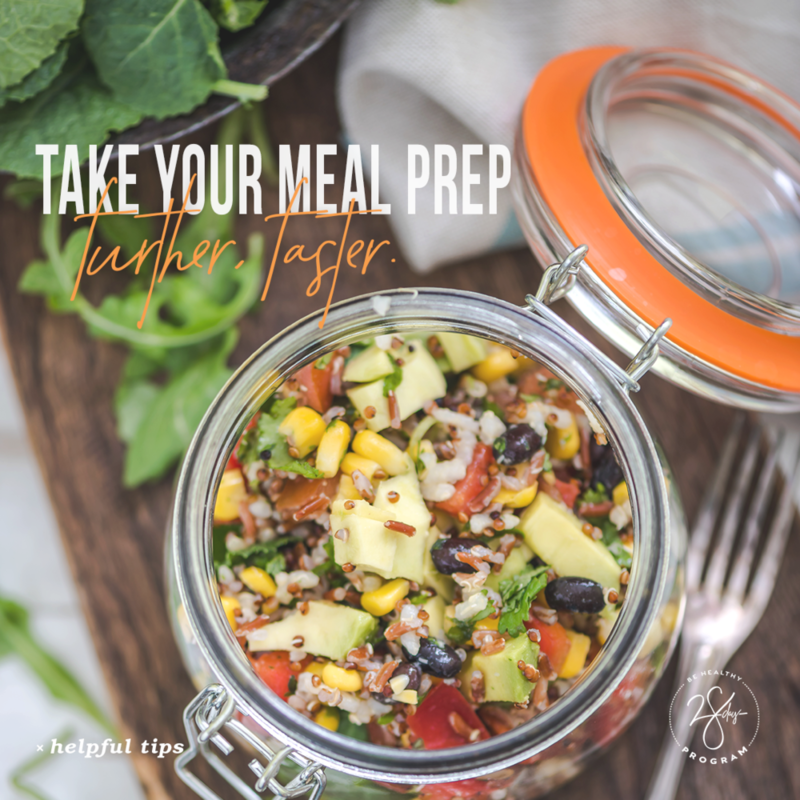 You’ll be able to prepare certain foods to last all week, but you’ll also need to plan on prepping a few things in smaller portions two or three times throughout the week. Foods that will last all week: Carrots, Peppers, Broccoli and cauliflower florets, Sweet potatoes, Brown rice, Hard-boiled eggs or Chicken. Living a healthy lifestyle doesn’t mean you need to shut yourself away. Never turn down time with family and friends. You’ll just need to be smarter about it and have a plan. Decide before you go that you’ll box up half before you start eating, get dressing on the side, and maybe even have a healthier dessert when you get back home. When you have a plan for the healthy choices you'll make before you go, you’ll be much more likely to follow through. Love it or hate it, cardio is just one of those things that goes hand-in-hand with a healthy lifestyle. Regardless of what type of cardio you prefer (or struggle through), you’re taking advantage of a number of benefits—even if you aren’t aware of it. One possible benefit is an increased metabolism. As you perform cardio, you’re increasing your heart rate and increasing the rate of other bodily processes. All of these affect your metabolism and may helpyou maintain or lose weight. Since avoiding alcoholic beverages altogether may be hard, alternating between an alcoholic beverage and a zero-calorie sparkler can help you avoid pouring on the pounds. 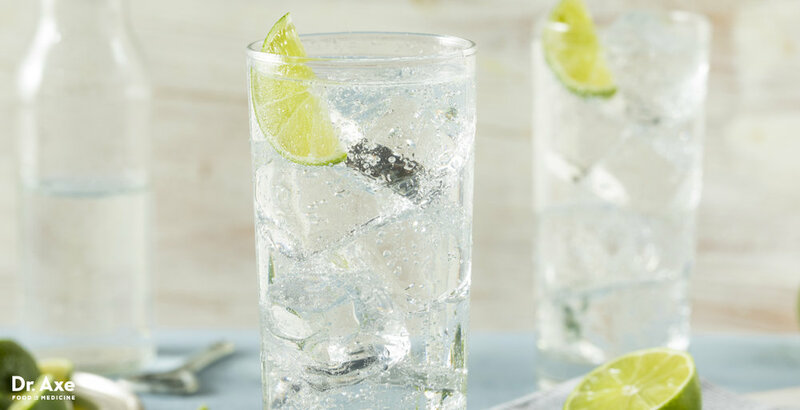 Sparkling water keeps things festive, and, bonus, you’ll avoid entering the hangover zone! The good news is, there's absolutely no evidence that drinking carbonated water has any effect on your calcium levels. ... Carbonated drinks flavoured with citrus — like lime, lemon and grapefruit — I use real lemons and limes. It has helped me stay on track this week while on holidays!! Thank you for participating in this 28-Day Program. Hopefully you’ve seen a positive change over the last four weeks. Take this opportunity to share the new, healthy habits you’ve created and continue working to improve yourself a little each day.